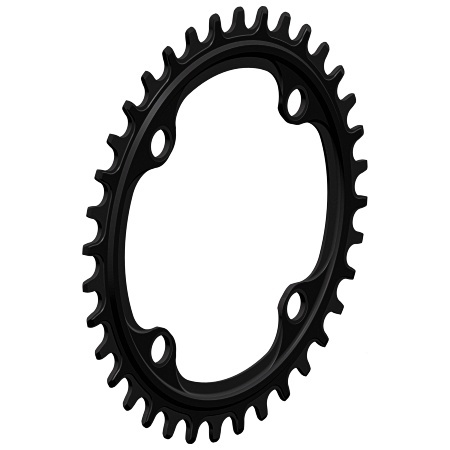 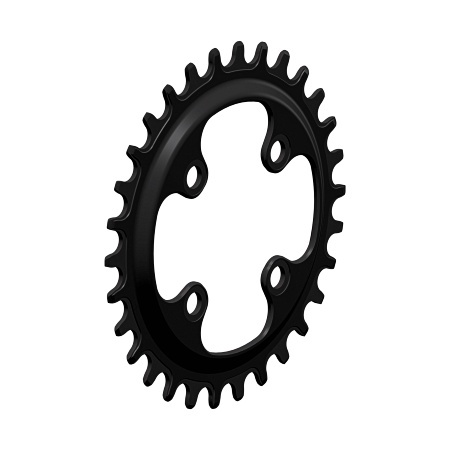 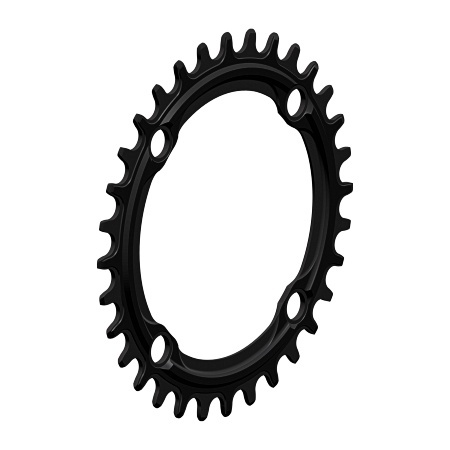 Mountain Bike Z-Rings are Narrow-Wide, Enhanced, Technology. 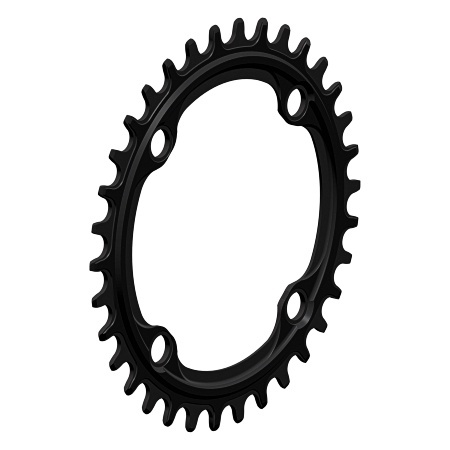 They are made for the rigors of mountain biking and, of course, racing. 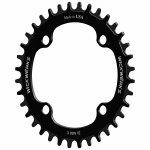 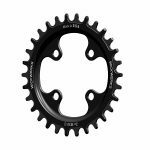 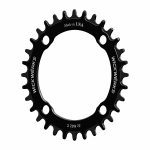 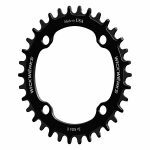 Read the technology pages for more information about this enhanced, Z-Ring technology — chainrings made for 1X.